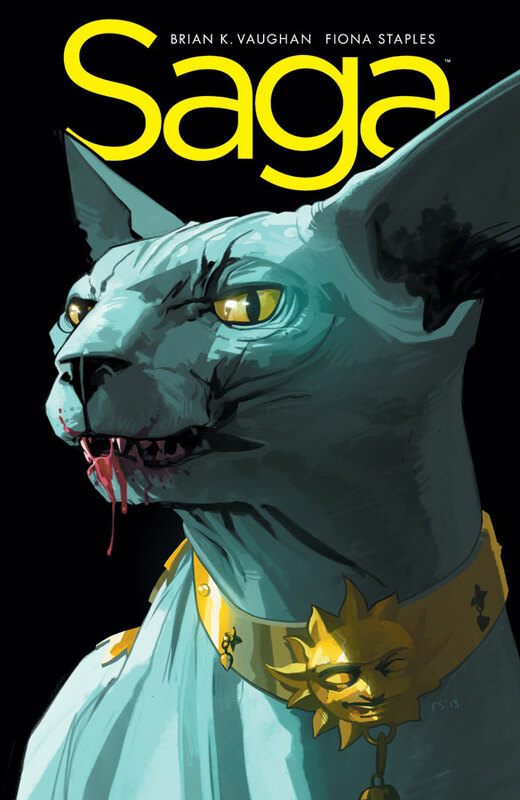 saga #18 : lying cat. oh yes. 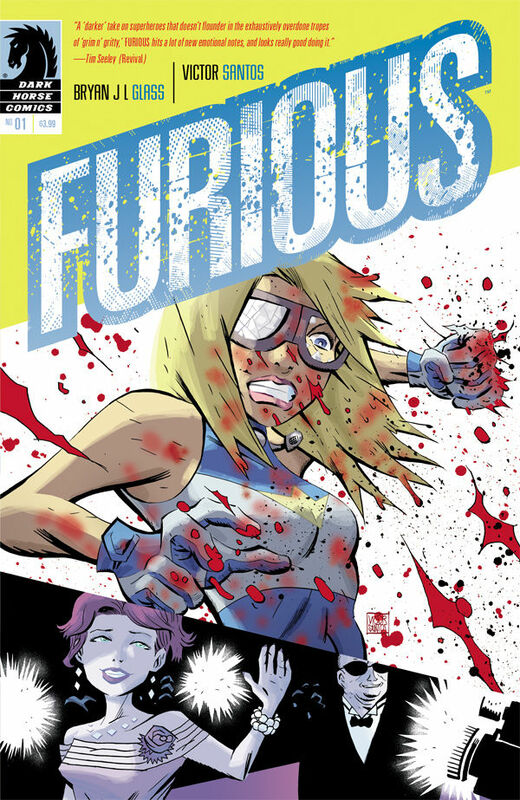 furious #1 : lots of twists & turns in this new take on superhero celebrity from bryan glass and victor santos of MICE TEMPLAR fame. looking forward to talking this up with bryan this friday night at the shop! 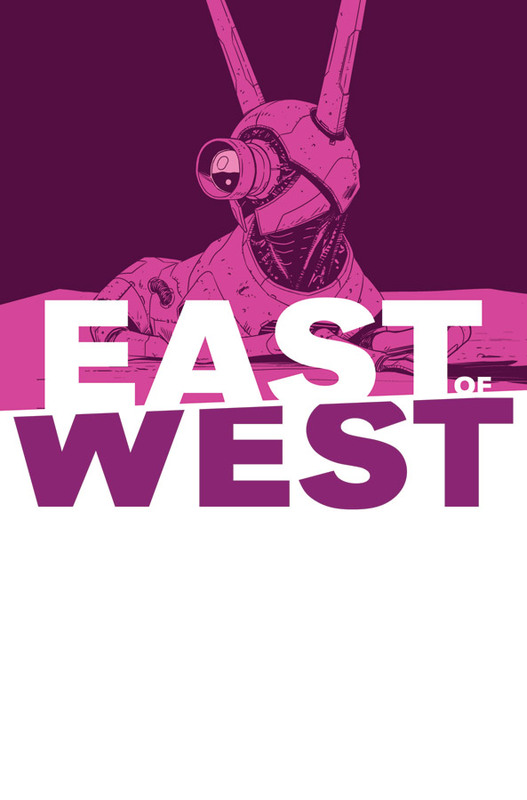 east of west #9 : SAGA and this book in the same week? yee haw. 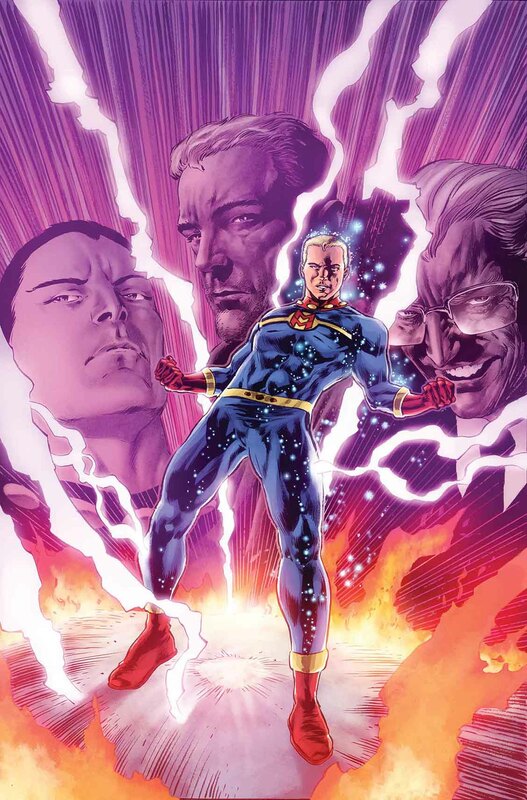 miracleman #2 : you can argue about the format marvel’s chosen to roll this out, but there’s no argument about the alan moore material. seminal, game-changing comics that read as good today as they did 30 years ago. 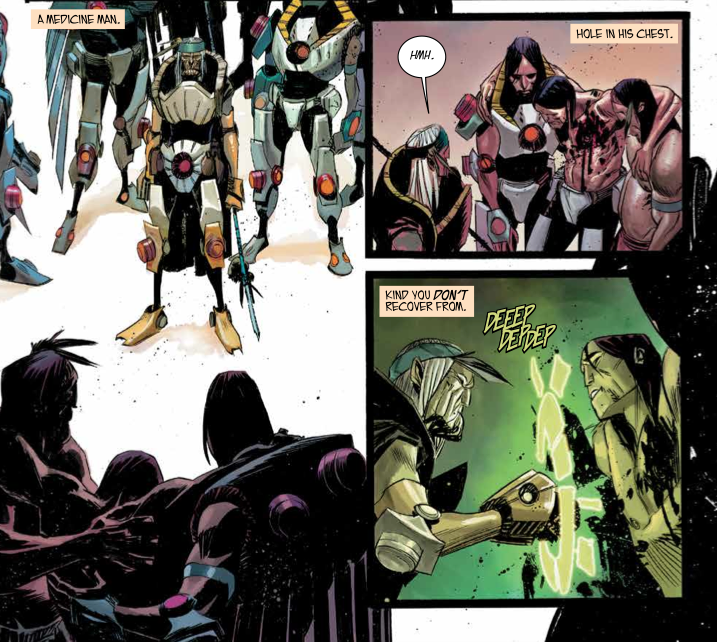 black science #3 : we get into some back story and blood shed here. this book is going places. 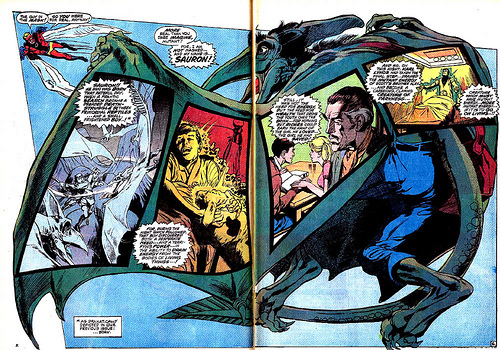 marvel masterworks x-men vol #6 : neal adams delivers some powerhouse, dynamic work here. 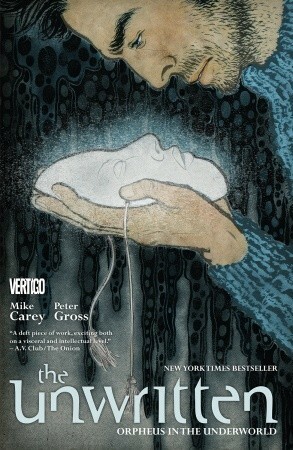 unwritten vol #8 : the latest volume in this spellbinding series. 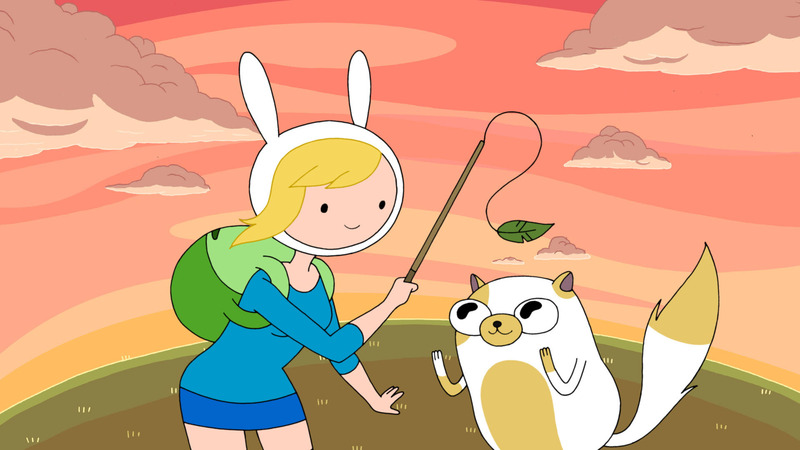 adventure time with fiona and cake : monster-fighting, queen-defeating wackiness. This entry was posted in Good This Week, Lists and tagged adventure time, alan moore, BKV, Bryan J. L. Glass, comics, fiona staples, good this week, Jonathan Hickman, neal adams, nick dragotta, peter gross, rick remender, saga, unwritten, x-men. Bookmark the permalink.